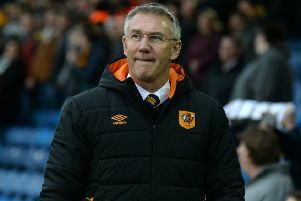 Hull City manager Nigel Adkins (Picture: Jonathan Brady/PA Wire). MANAGER Nigel Adkins admits Hull City’s hopes of gatecrashing the play-offs remain a “long shot”. 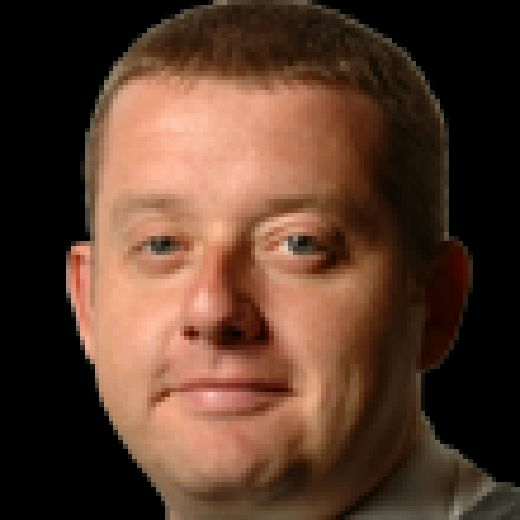 But Adkins, currently mulling over an offer of a new contract, insists the top six is still attainable if the final seven games can deliver at least six victories. “It is a long shot,” said Adkins. “We know that, but we still have a chance. “As long as we have got that chance I am going to keep pushing that message through. With seven points separating Hull from the top six with just seven games to go, one eye has to be kept on preparations for a summer that will bring the end of the club’s parachute payments following relegation from the Premier League. It is a long shot. We know that, but we still have a chance. As long as we have got that chance I am going to keep pushing that message through. Jarrod Bowen seems certain to depart, and Kamil Grosicki is another likely to be in demand after an impressive last few months. Adkins, who will be out of contract in June, is well aware that Hull’s financial cloth will have to be cut accordingly, but he remains philosophical about the future. “Kamil will get linked with everybody,” said the Tigers’ chief. “Jarrod Bowen will get linked with everyone. But I am sure if you sat down with them they would say they are happy here. “It is a good place to come and work, but we know somewhere along the line everyone will leave. Somewhere along the line we will all die. That is fact, you know? Victory over Adkins’s former club today would set up Hull for the midweek home clash with Wigan Athletic. 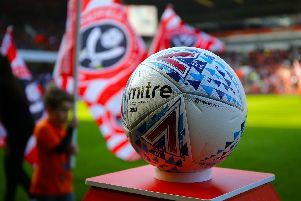 On the Tigers’ attempt to force their way into the play-offs he said: “There are several teams in there (with a chance). We are one of those. The teams above us are obviously in it and who knows? Everyone has got to play each other, points are up for grabs.